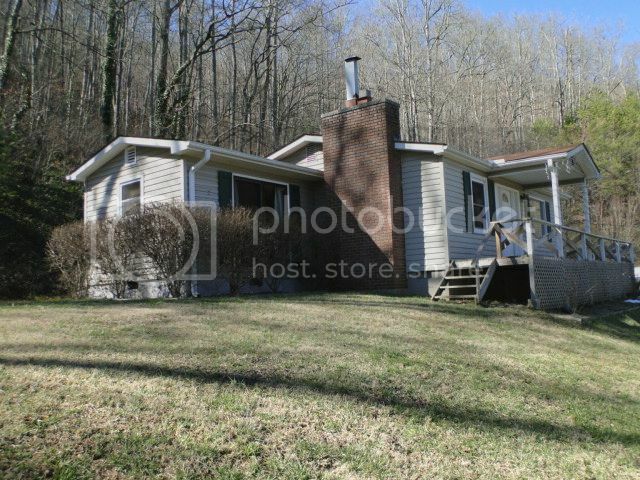 Country living close to town in Franklin NC! You'll feel miles away from it all...but you won't be! This home is just 5 minutes from everything Franklin NC has to offer... shopping, restaurants, hospital care... it's all close to you! 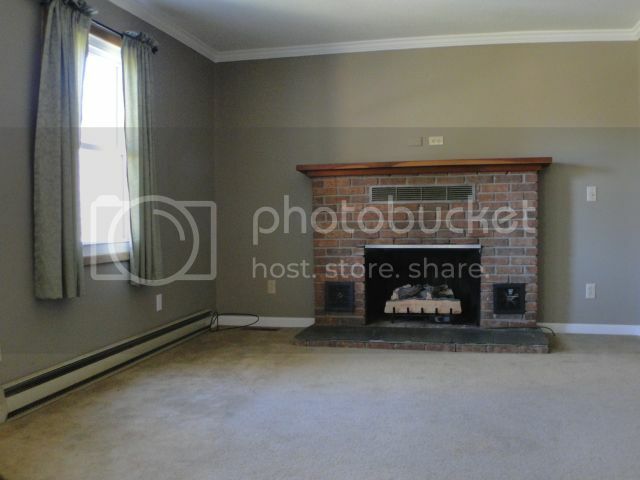 If you're looking for an adorable and affordable home in Franklin, you've found it! Recently renovated, this home is MOVE IN READY! 2 bedrooms and 2 bathrooms... powered workshop, root cellar, mountain views and MORE! For more photos, information and pricing on this home, click here! Paved to the door with easy access and a carport to keep your vehicle protected. Look out over the lush, gentle yard and sweet mountain view. It's a nice neighborhood to call home! 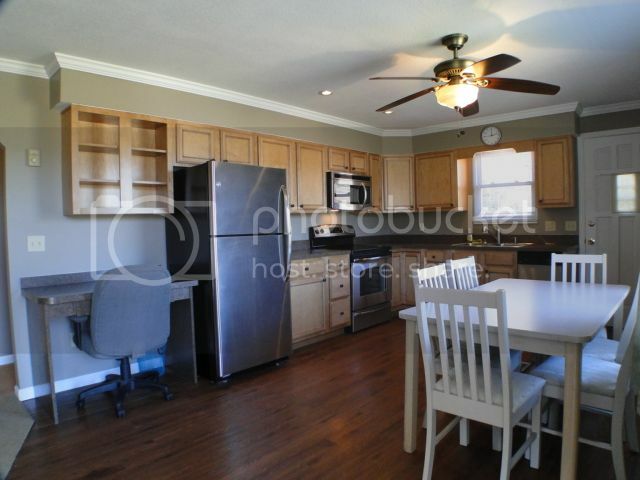 A nicely renovated kitchen with stainless steel appliances! All renovations in the home are recent... crown molding, solid wood doors, recessed lighting... it's all been done right. Both bathrooms are remodeled, as well! There are THREE sources of heat in the home - central heat/air, a gas log fireplace, and baseboard heat! Updated dual-pane thermal windows help keep the home warm in winter and cool in summer. There's also a whole-house fan to use in the summer- you may not even need to turn on the A/C! You'll definitely want to check out the video of 24 Sapphire Lane HERE! Just let me know if you'd like to view this home IN PERSON! 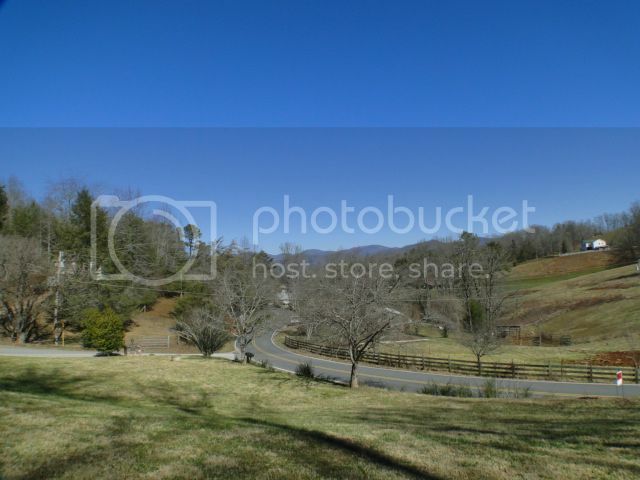 In the meantime, check out FRANKLIN NC HOMES FOR SALE BY PRICE!